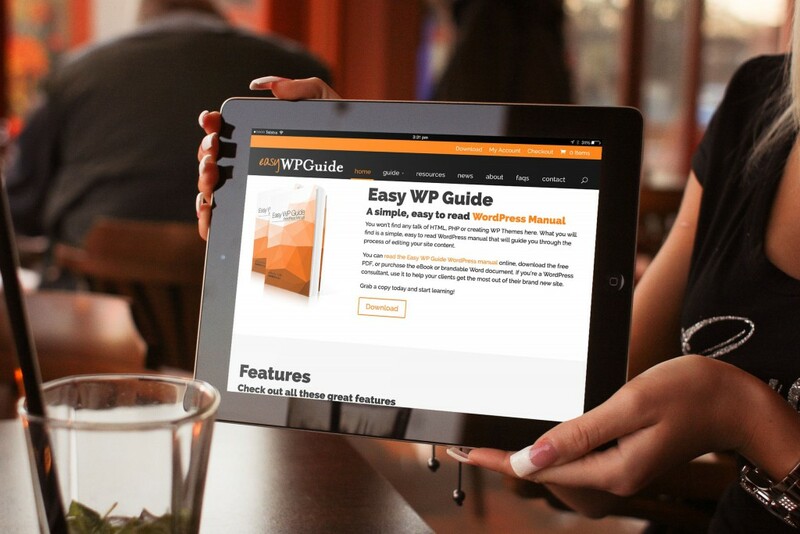 The Easy WP Guide is an extremely popular WordPress manual. 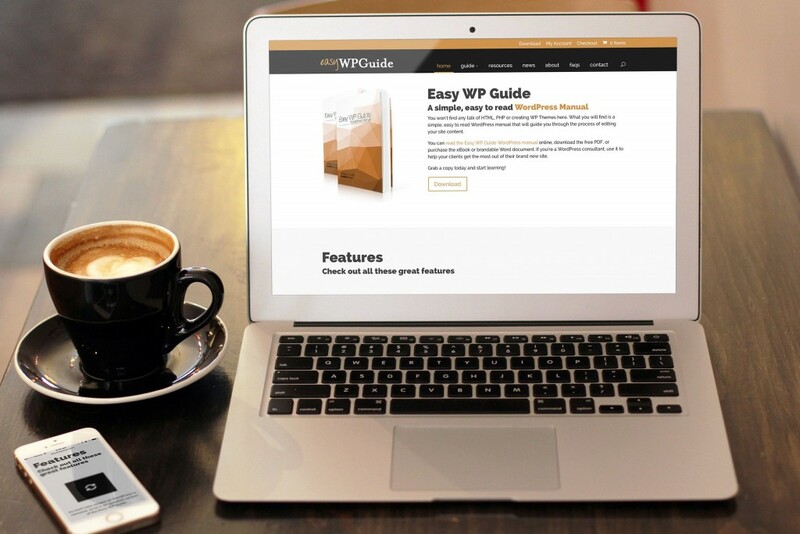 Written completely by myself, Anthony Hortin, it’s an easy to read WordPress manual that will guide you through the process of editing your site content. With the release of WordPress 4.0, I decided that it was time to refresh the look of the site along with making it responsive. The website now also incorporates WooCommerce to handle product purchases and digital downloads. With downloads exceeding 200,000, the Easy WP Guide is highly sort after as it’s constantly updated whenever a new version of WordPress is released. 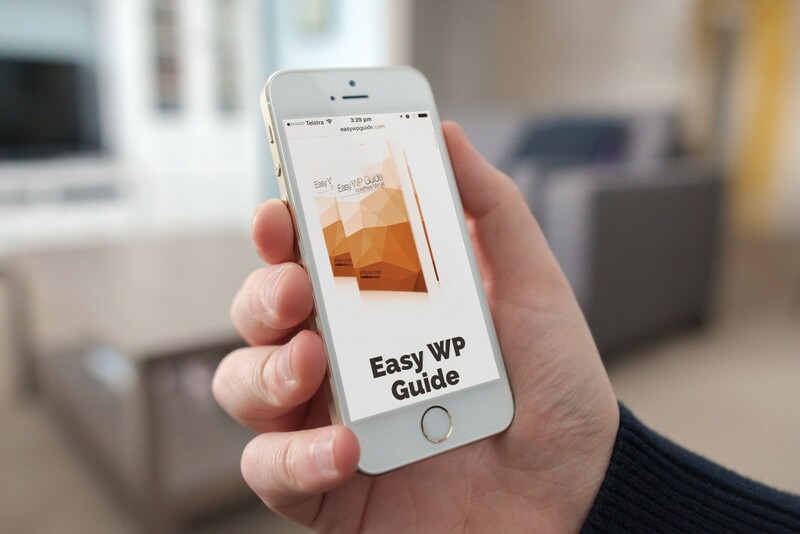 The Easy WP Guide is available to read online, as a free PDF download, or as a paid mobile or brandable purchase. It’s also available on the Apple iBookstore, Amazon Kindle Store and the B&N Nook Books Store.